1997 as the oldest woman ever at the age of 122.
claiming to be 127 years old – though her birth date was never confirmed. greasy breakfasts and fizzy drinks. percent of them said regular workouts were what kept them ticking over. watch what you eat, stay active and maintain relationships. But many of the centenarians' suggestions were downright rebellious. chocolate for living so long. 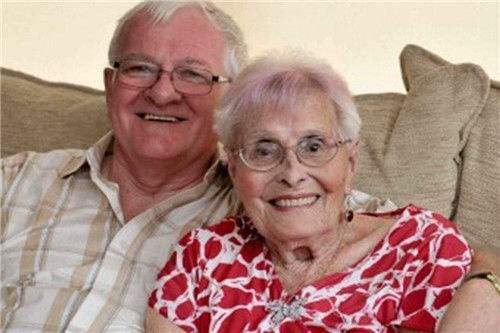 she owed her long life to kicking her husband out and never marrying again. impact each element plays is a hotly debated topic. and lifestyle risk-factors control 75 percent. GMT+8, 2019-4-21 20:35 , Processed in 0.046327 second(s), 9 queries , WinCache On.